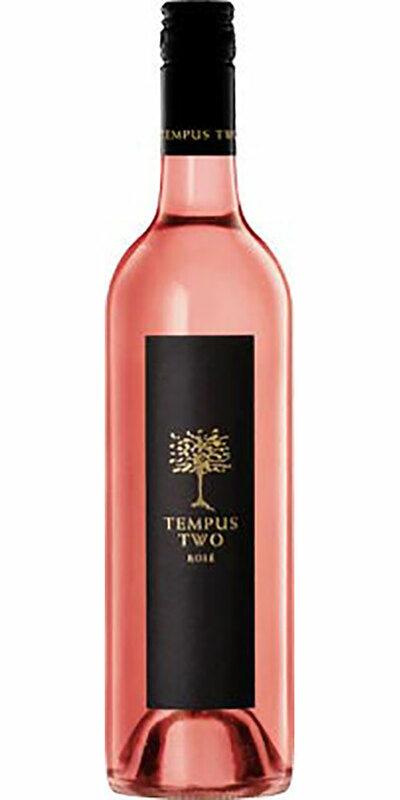 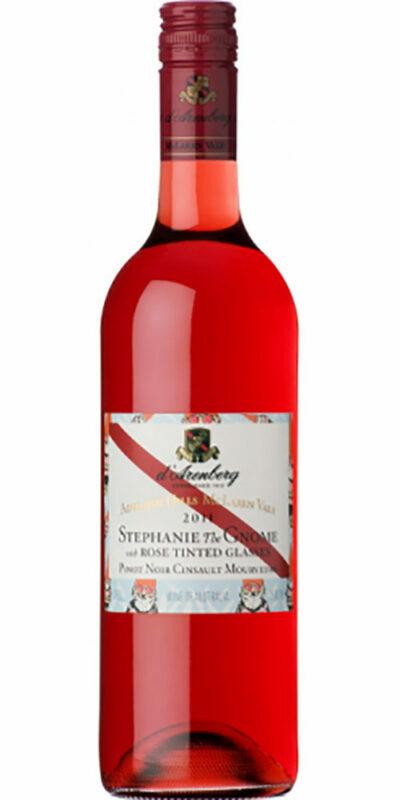 A fresh and racy Rosé with intense flavours, reflective of its aromatics. 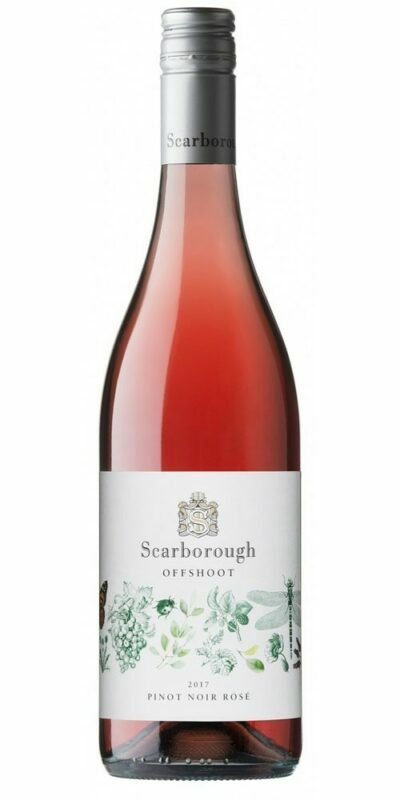 This wine has a clean crisp finish. 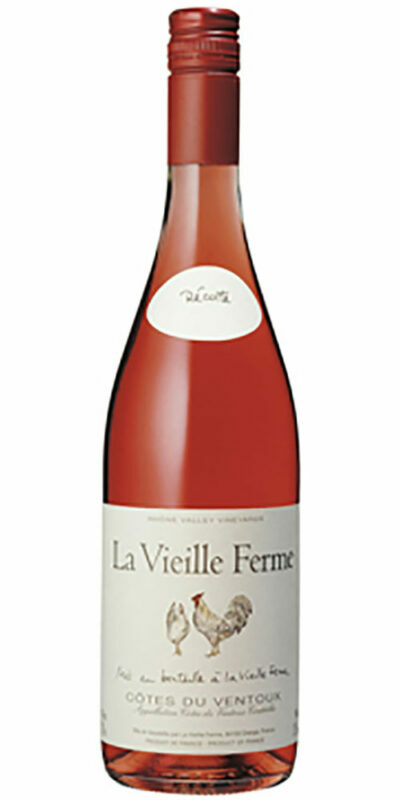 Hints of fresh strawberries and green melon are well represented, with some herbaceousness. 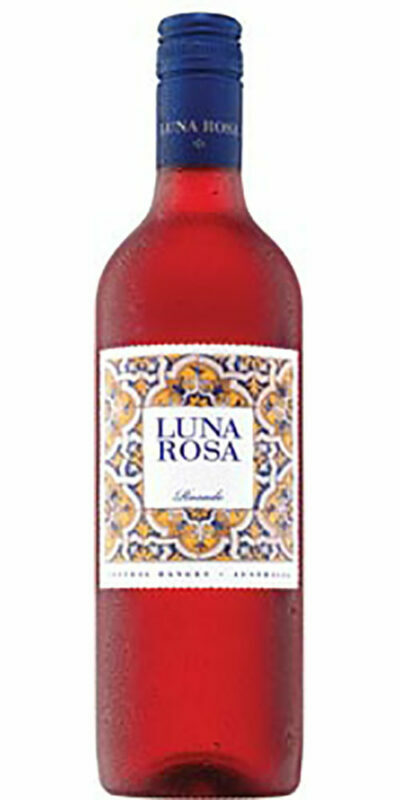 Best with Summer salad dishes, barbequed prawns, Atlantic salmon and antipasto.